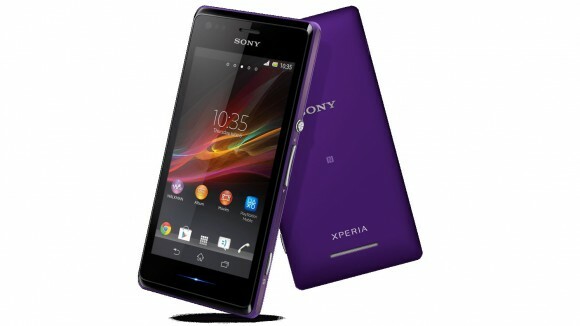 Today Three announce the Sony Xperia M, which is described as having a ‘touch of magic’. An affordable smartphone that has one-touch sharing and a bright 4-inch display. One-touch sharing makes it easier to share music, videos and photos with friends and family with other Sony devices. Sony utilizes its many years in audio technology and with the xLoud enhancement they have created a sound quality that makes this smartphone appealing to music lovers. A light at the bottom of the Sony Xperia M notifies the user to text messages, missed calls or social media updates. The device is available on Three’s Pay-As-You-Go rates of 3p a minute, 2p a text and 1p a MB of data for £149.99. For even better value, Add-ons are also available such as the ‘All in One 15’ which costs £15 and gives 30-day access to all-you-can-eat data along with 300 any-network minutes and 3,000 texts. Or ‘All in One 25’ which costs £25 and offers 500 minutes, 3000 texts and all-you-can-eat data for a 30-day period. Previous story Scosche fuel cyclists!